YouTube is a video paradise for music, sports, gaming, news & TV shows etc.. It’s very easy to watch them as long as you have a decent Internet connection. However, the Internet doesn’t always travel with us, so it will very valuable to download these videos offline. Download individual video on PC is quite easy as pie, as there are tens of YouTube video downloader out there. But when it comes to downloading YouTube videos on Mac, especially downloading YouTube playlist on Mac, the options are much more less. So here in this article, I’m going to show you everything you need to know about YouTube playlist, from what is a YouTube playlist, how to create it, to how to download it on your Mac platform, such as MacBook Pro, MacBook Air, Mac Mini and iMac. Without further ado, let’s talk them one by one in detail. Before we talk about downloading all videos on a YouTube playlist, it’s necessary to give a brief explanation of what a YouTube playlist is. YouTube playlist is a series of videos for language lessons, music videos or makeup tutorials etc.. The greatest benefit of playlist is to save you from the chore of hunting down videos one by one. All the videos on a playlist are organized of the same topic, and placed in sequence, so you can play them in order one video after the other. Apart from that, a playlist can also make your own videos more easily to be discovered. 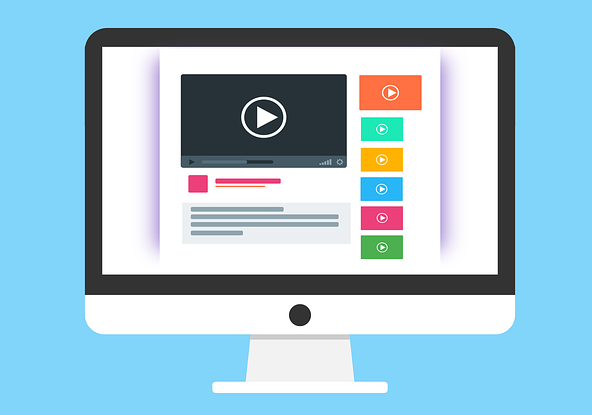 If you upload your own videos of the same topic to a playlist, it will give your subscribers a better experience as they will take less time to find the content they enjoy most. Ho to Create a YouTube Playlist? 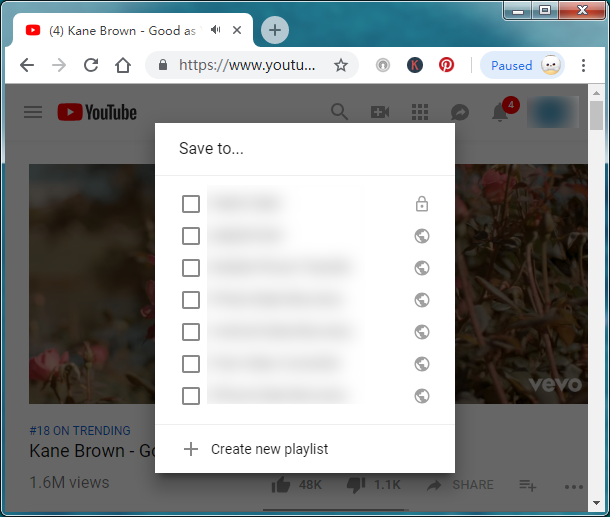 As you have known the advantage of a YouTube playlist, now it’s time to get started to create your own playlist by yourself. Here I will walk you through how to do it. Step 1: Fire up YouTube and sign in to your account. Step 2: Search for the video that you would like to include in your playlist, play it. Step 3: Click the “+ Add to” button below the video, select “Create new playlist”. Now let’s come to the topic and see how to download playlist. When the topic of downloading YouTube videos is raised, usually there are 2 ways to save them offline. The first is to use an online site, they are very convenient as you do not have to install any software, and you can leave it when you finish the work. However, the biggest disadvantage of online service is they neither support download resolution in 1080P or higher, nor do they have the ability to download all videos on a playlist in bulk. The other way is to install a standard desktop software, as they work smoothly and support to download 1080P videos, and can be able to grab tens of videos on a playlist at a time. And here I’d like to recommend Gihosoft TubeGet – a YouTube video downloader that can download playlist videos on Mac with the highest definition with the least quality loss. Besides, Gihosoft TubeGet supports may sites apart from YouTube, such as Vimeo, Twitter, Facebook etc., and the number is rapidly growing. As the algorithm of YouTube updates frequently, Gihosoft TubeGet also updates regularly with new features, sites supported, and bug fixes. Now follow the tutorial below to download your favorite YouTube playlist videos on your MacBook. Just download Gihosoft TubeGet from its official site, then install it on your computer step by step. Gihosoft TubeGet is compatible with Mac OS X 10.9 or later. Navigate to YouTube, search for the playlist you want to save, then copy the link in the address line. Fire up Gihosoft TubeGet Mac version, click the “+ Paste URL” button, the software will analyze the link automatically. Note: The analyzing time is determined by the number of the total videos in a playlist, and the videos are parsed one by one. Shortly after the URL is identified and parsed, another dialogue box will pop up above the interface which shows a list of resolutions that are available for the videos. Now select the preferred video resolution and saving path. Once all the settings are finished, hit “Download” button and the playlist videos start to be downloaded one by one. 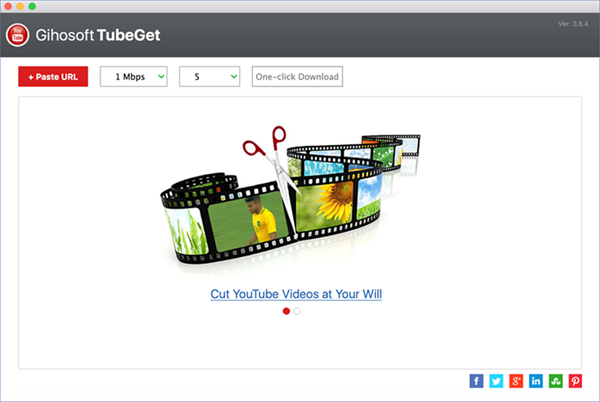 There are many similar software that have the feature to download YouTube playlist on your Mac platform, and Gihosoft TubeGet is just one of them. Hope this article has the help to you!